iCraft� DECO FOIL� Transfer Gel is a permanent transfer medium designed for use with paper and card stock. 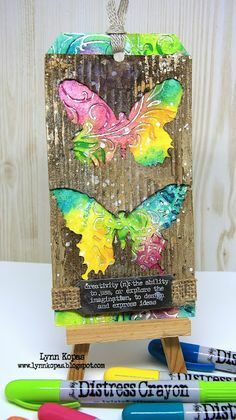 Simply apply an even coat of Transfer Gel over stencil or screen, let dry, apply foil and run through a hot laminator.... This polka dot background is so easy to do! Check it out and try it out for yourself! Click the video below to see how! This polka dot background is so easy to do! Check it out and try it out for yourself! Click the video below to see how! Love iCraft Deco Foil. It makes great backgrounds for my cards. Easy to use and , with a bit of care, doesn't make a mess. It makes great backgrounds for my cards. Easy to use and , with a bit of care, doesn't make a mess. For this card, I used a stencil from Echo Park and the Lapis Watercolor Deco Foil. After I completed the foiling process, I die cut the foiled panel and adhered it to a piece of patterned paper and then to the card base using Therm O Web's Easy Tear Tape. Just out of curiosity, why not use the Deco Foil adhesive? They have it in liquid form, a pen, and a transfer gel, as well as a few other options. Just wondering� They have it in liquid form, a pen, and a transfer gel, as well as a few other options. 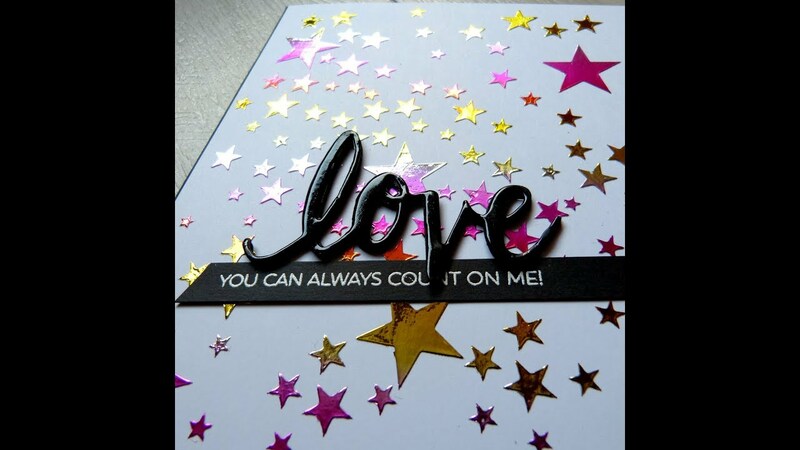 Foiled leaves�.. Yes please. I am using goodies from the latest Catherine Pooler Stamp of Approval. If you�ll remember, The Stamp of Approval is hand curated quarterly release full of amazing products. Foil. To attach the opal foil, place the foil over the dry transfer gel, pretty side up. Use a laminator to heat set the foil. Make sure you give the laminator enough time to thoroughly heat up.